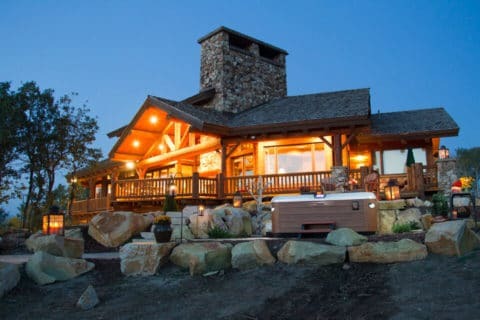 Bullfrog Spas can be purchased through Aqua Spa Systems, located within Resort Spas in Redmond, OR. 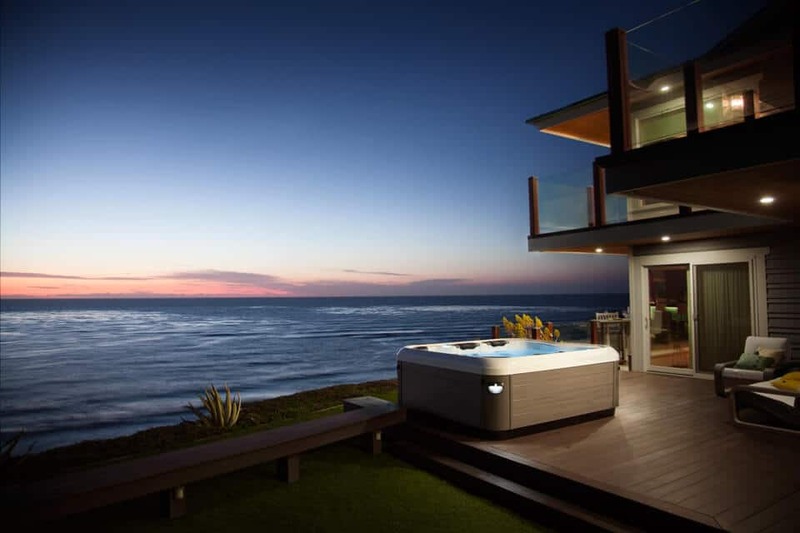 Aqua Spa Systems and Resort Spas offer a complete selection of spas and hot tubs, hot tub products and more. Bullfrog Spas are the only hot tubs in Redmond, OR and the world with the JetPak Therapy System. 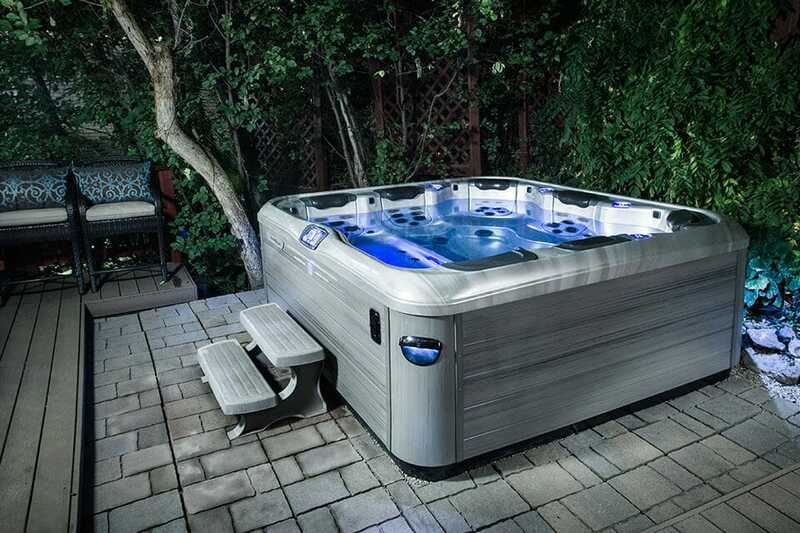 JetPaks are removable, upgradeable and interchangeable jetted spa seats that allow you to customize your hot tub specifically for your individual spa massage preferences. Redmond, OR and surrounding areas. 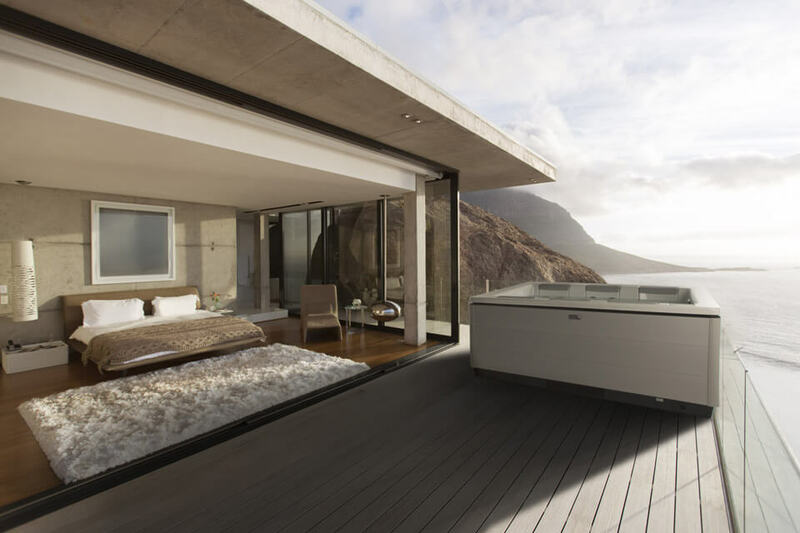 Design your hot tub specifically for your Oregon environment and lifestyle today with Bullfrog Spas’ unique SpaDesign Software. 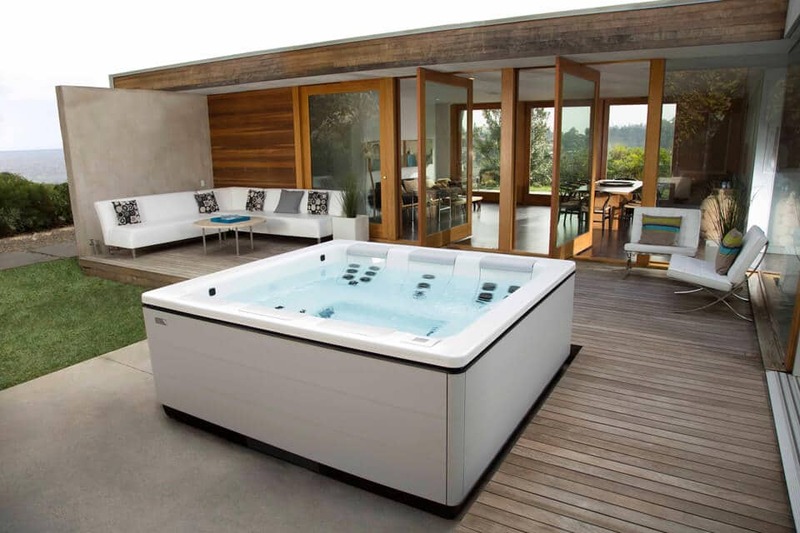 Your home and backyard will be transformed with a new Bullfrog Spas hot tub from Aqua Spa Systems and Resort Spas in Redmond, OR.